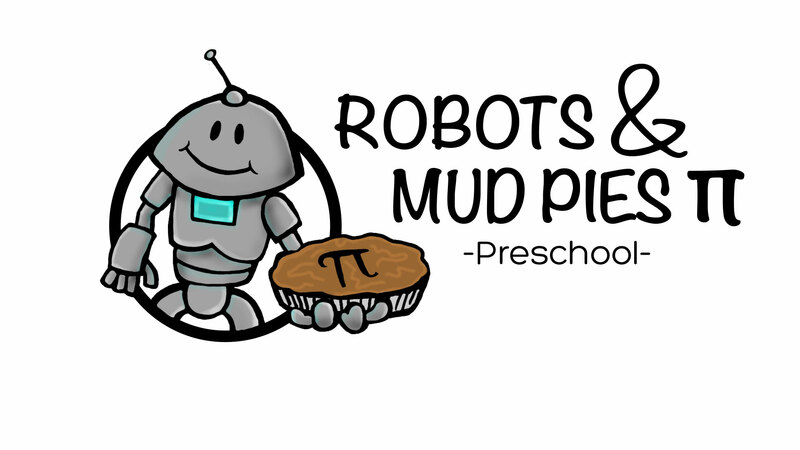 Welcome to Robots and Mud Pies π Preschool! We are enrolling for the fall of 2019! Spaces are filling QUICKLY!! 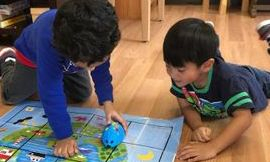 Come to an open house to learn more about our innovative curriculum. 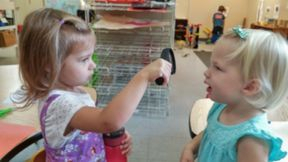 We will have our final 2019 open house on Sat, April 20 from 9-12. Enrollment is filling up faster than any year so far!!! Come to our open house so your family can enroll too! Visit the rest of our website!! !